Police chief said restrictions were to rigid. State troopers shot a 39-year-old Colchester man with a Taser while serving him with six outstanding arrest warrants on Wednesday, according to police. Police found Dwayne Shippee at Hopeville Campground in Griswold and said he ran off when he spotted the cruisers. According to online court records, he was wanted on numerous charges including assault, breach of peace, disorderly conduct, unlawful restraint, threatening, criminal mischief and harassment. State police brought in K-9s to track Shippee and pinged his cellphone in an effort to find him. They discovered him several hours later at a home on Stetson Road in Griswold, according to police. 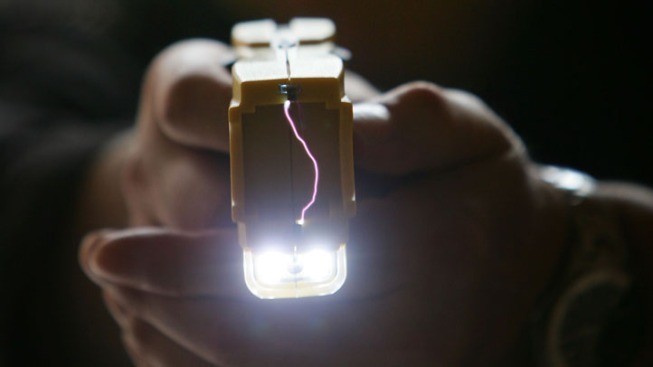 Police said Shippee was “not compliant,” prompting a trooper to shoot him with a Taser. He was taken into custody and brought to Backus Memorial Hospital for treatment of minor injuries. Shippee was served the outstanding warrants and additionally charged with interfering with an officer. He was held on $25,500 bond and appeared in court Thursday morning.